When was the last time you’ve visited your massage therapist? How did it go? – Oh that felt good! Massage is the best relaxation technique since forever. It has very positive effect on your overall health and the best thing is that you can do it yourself. 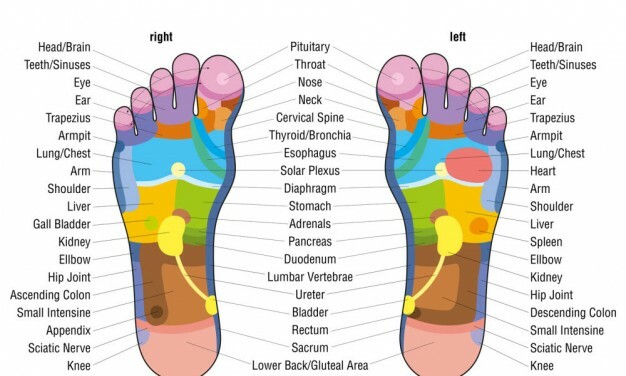 How massaging your feet is connected to this? Applying pressure on specific points of the feet affect the treatment of various diseases. It really helps the organs to improve and maintain their good work for the organism. It’s recommended to massage your feet every night before you go to bed. If you didn’t skip your biology classes, you know that a very large number of nerve endings are concentrated exactly on the soles. Their opposite ends are spread like a spider web all over your body. When you massage them you are doing more than just stimulating your feet. You are stimulating the work of other parts of the body. Pressing your thumbs on specific points will do the trick for every single organ to get the special treatment. Our uPhoria and uSqueez Air can easily do the trick too. With that being said, we can clearly see why our feet play a huge role in the nervous system of the body. That’s why owning a foot massager is essential. It’s a good treat for our tired feet! Your friends deserve to know this too. Go ahead, share and let them know!